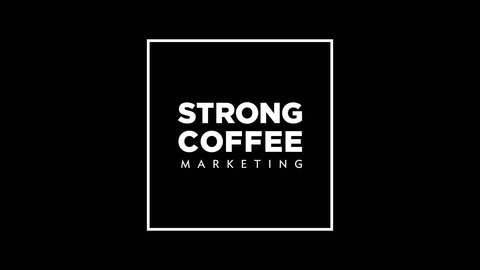 Christopher Smith from Travel Alberta joined the Strong Coffee Marketing Podcast to talk about compelling consumer experiences. In this episode, we focused on creating good offers and packages. What constitutes an offer or a package? We looked at the makings of good offers and packages, and what tourism operators can do to make their offerings more appealing to consumers. 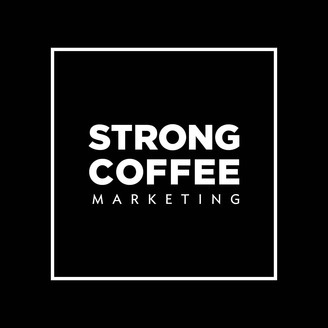 The post Creating Compelling Consumer Experiences appeared first on Strong Coffee Marketing.